For more information,check out the rest of this page for an overview of our services. For more information on custom-made shows for any type of party or event contact Yellow Snow Productions at (813) 818-0991. Or email us with your special request and someone with get back to you as soon as possible. We’ve been fortunate enough to have gotten some great reviews from our shows. Check our Accolades page for more reviews and show comments. Out writers have written for stage, radio and television. Our performers have entertained at numerous live events, on stage, radio, television and film. 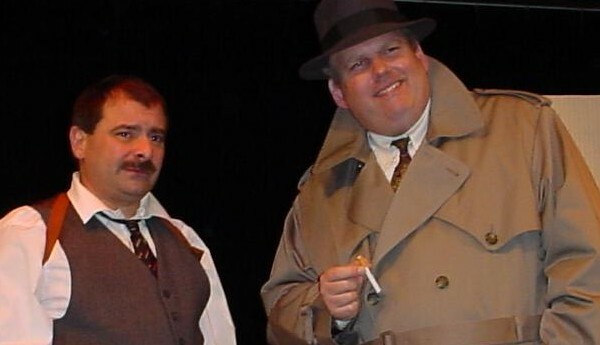 While we perform different types of comedy theater and entertainment, we specialize in interactive shows with a humorist twist, like “Rosie & Ira’s Comedy Wedding Show,” “A Christmas Cannoli,” “Death Warmed Over: A Comedy Funeral Show” and “the Lodge Brothers Convention” show. These shows work best as a dinner theater function. Check out our Sketch Show page for more details. Need a DJ or host for your event? Yellow Snow has professional DJs that can make your special event, even more special. Our DJs are experienced, fun, and entertaining people that play a variety of music and have just the right interaction with the quests. We bring all our own sound equipment and music and do all the preparation and set up; we are also happy to play your specific music selections. All you need to do is enjoy the fun. They are clever, interesting and will keep your audience guessing as to whodunit. Great for dinners and fundraisers. Check out our Murder Mystery Dinner Theater page for more details. 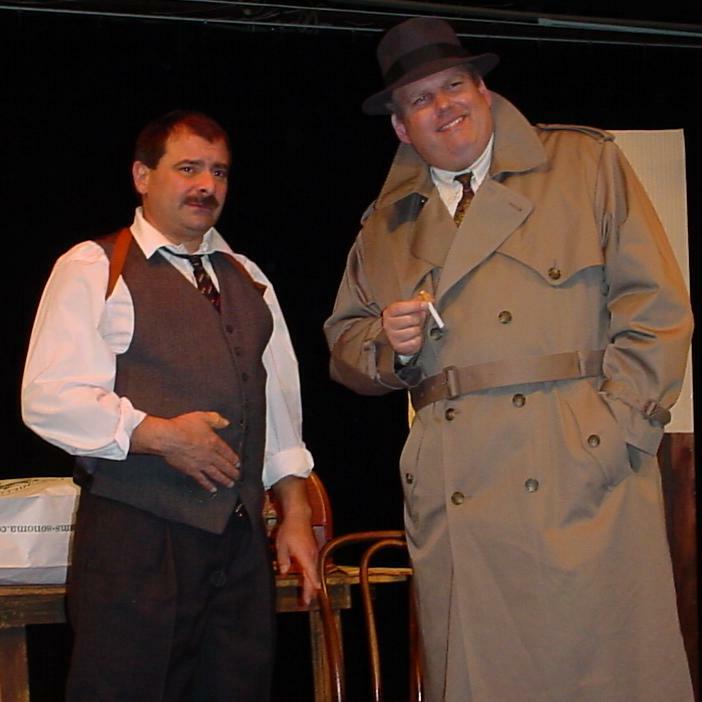 We also have numerous skits, sketches and several one act plays available for your use.